Charlton...Carol A. (Lavigne) Passarelli, 75, formerly of Charlton and Auburn, died January 15, 2019, at Beaumont Rehab & Nursing Center in Worcester after a long illness. She is survived by her 3 sons Kevin Passarelli and his wife Linda of Sturbridge, Mark Passarelli of Southbridge, and Michael Passarelli of Georgia, and her daughter Shannon LeClair and her husband Michael of Leominster. She also leaves 7 grandchildren Jeremy, Monica, Matthew, Megan, Maxwell, Samuel, and Cameron as well as 2 great-grandchildren Jaxon, and Bella. She was predeceased by her 2 sisters Priscilla Eastman, and Constance Silvestri. Carol was born in Southbridge, daughter of the late Ena Napoleon and Bernadette Vitaline (L'Ecuyer) Lavigne. She grew up in Charlton, graduated from Charlton High School in 1961, and Ward's School of Business in 1963. 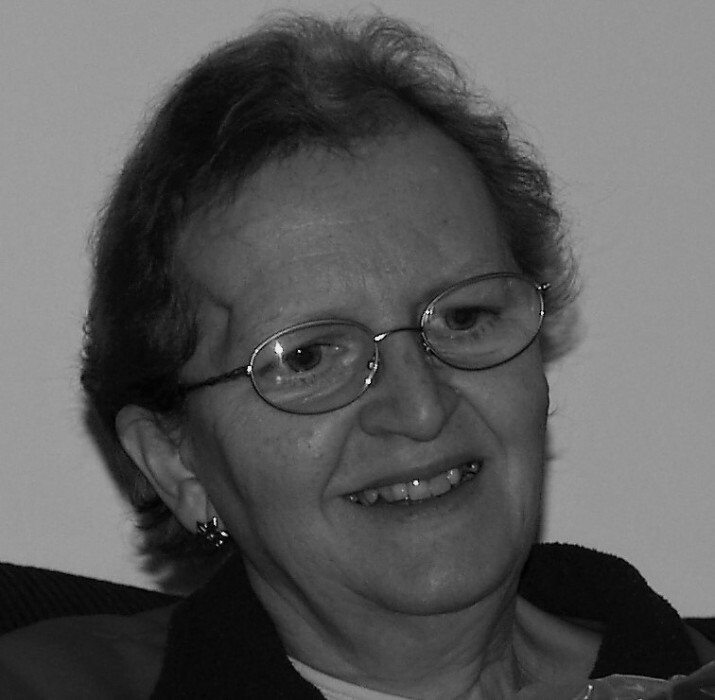 Carol was a member of Notre Dame Church in Southbridge, and St Joseph’s Church in Charlton. She spent her early adult life raising her four children then worked as a bookkeeper for the family auto body business, and later for the Town of Charlton, retiring many years ago after being stricken with a severe stroke. Carol had many hobbies over the years including crocheting, sewing, making leaded stained-glass pieces, and bird-watching. Most of all she loved spending time with her family, especially her grandchildren. The funeral Mass will be held on Thursday, January 24, 2019 at 10AM at Notre Dame Church – St. John Paul II Parish, 446 Main Street, Southbridge, MA 01550. Sansoucy funeral Home is directing the arrangements.